Stefano Laprocina and Giusi Ferone are, first of all, childhood friends. He is an agriculturist, while she is an architect. His passion is nature, she loves architecture and design. They gather after different paths on approaching the same issue: how to cover vertical areas with green, and together they decided to establish Verde Profilo. 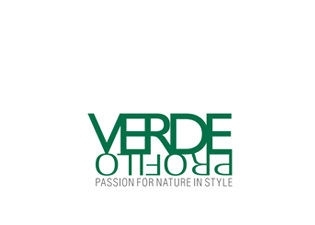 Verde Profilo is a company where they can put together each others skills as well as personalities, finding the right formula in designing gardens and make them real. Basically, the company produces three different styles: gardens, vertical gardens, and the brand new world of MOSSdesign® Design and creativity, passion and innovation are the basis which Verde Profilo works with, to create a wide range of solutions, from private gardens to public green areas, from small metropolitan gardens to fair preparation and decorations, as well as contract.